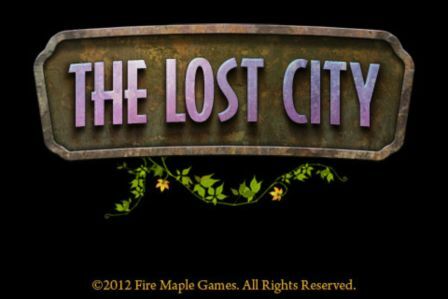 The new point-and-click adventure game, The Lost City, by Fire Maple Games, just got a new update. Bugs were fixed and Chinese and Japanese localizations were added! Read my review of The Lost City. 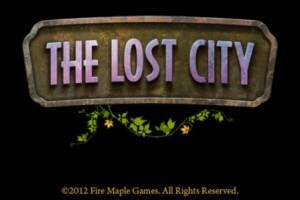 Read my walkthrough of The Lost City.